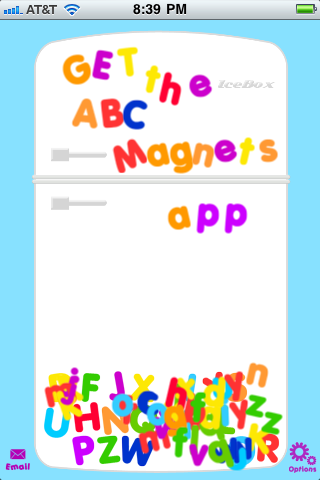 A fun way to learn ABC's and 123's. Tapping the letters and numbers allows your child to learn how they sound. Drag them around to create words or phrases. Teach your child basic phonics and spelling. Great fun for adults too - bring out the child in you!